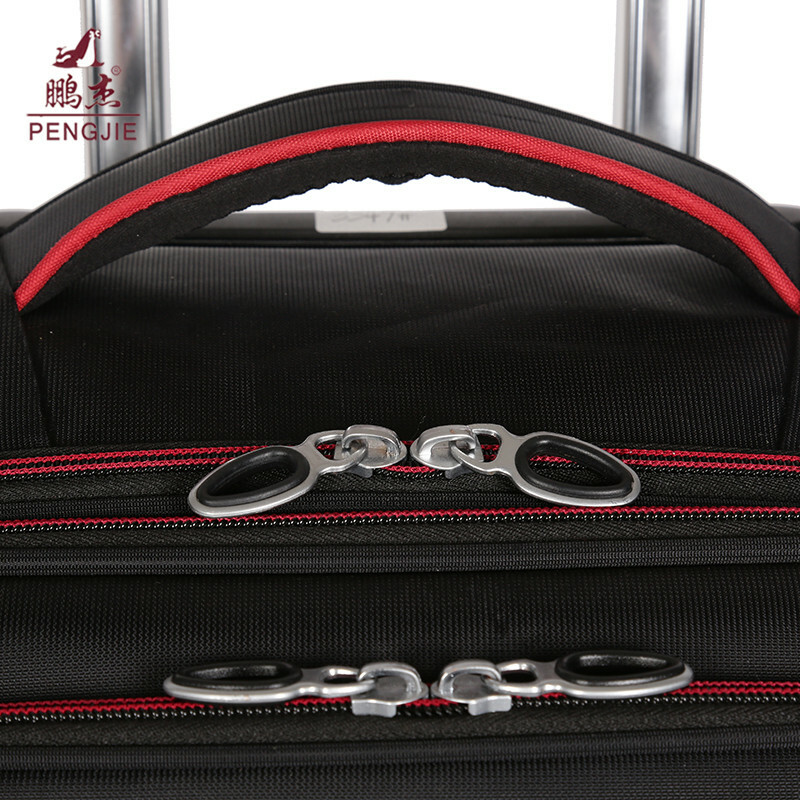 There have many pockets in the bag,when you travel,that will be easy to storage your luggage. 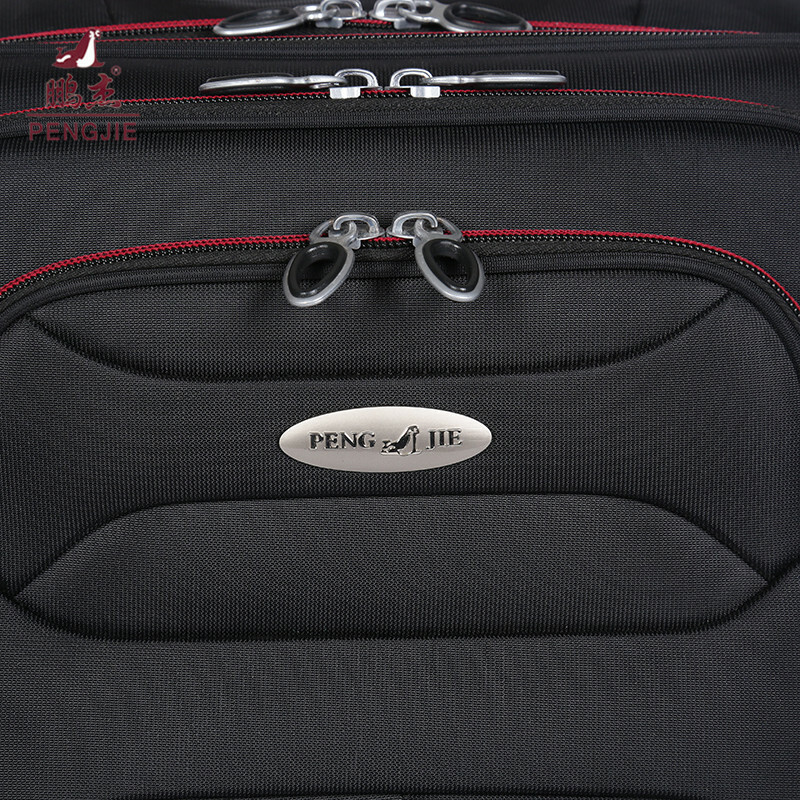 Looking for ideal Muleiple Pockets Luggage Bag Manufacturer & supplier ? We have a wide selection at great prices to help you get creative. 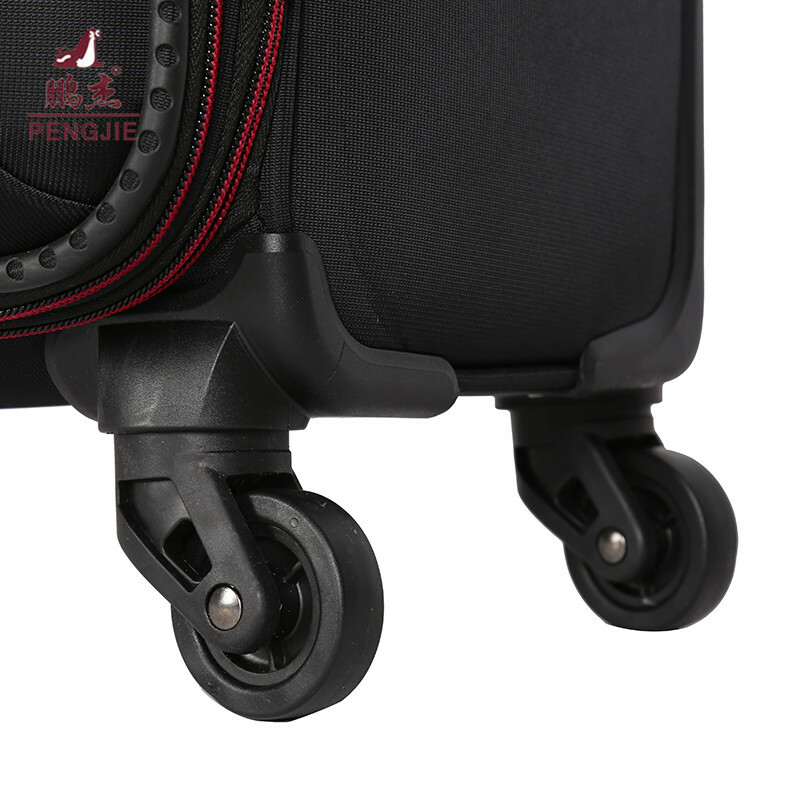 All the Split Charging Travel Luggage are quality guaranteed. 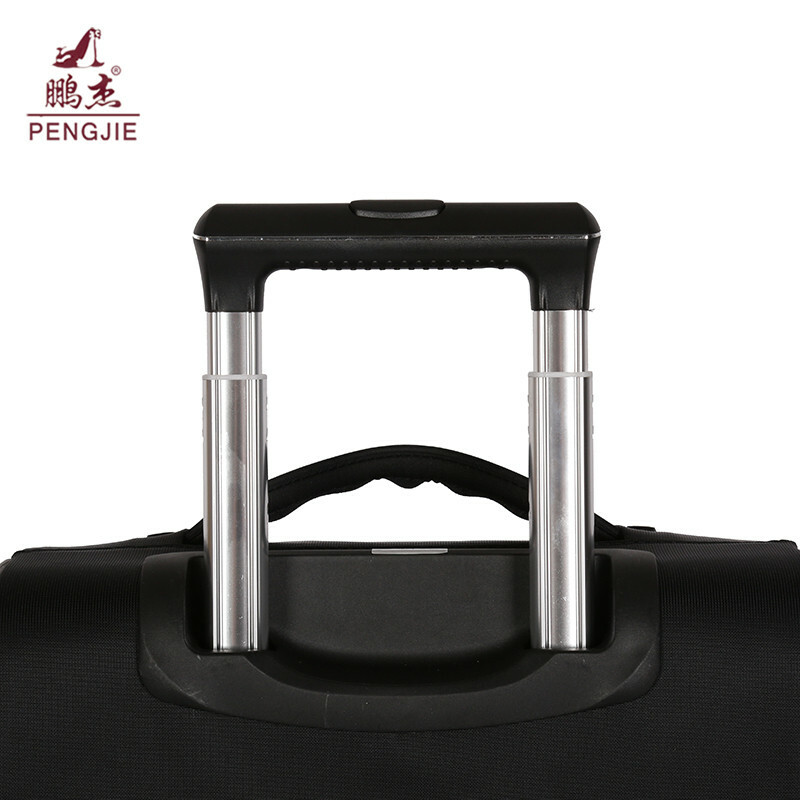 We are China Origin Factory of Large Capacity Luggage Bags. If you have any question, please feel free to contact us.